Showing 9 articles from January 30, 2018. What resources can you recommend for locating interesting volunteer opportunities? 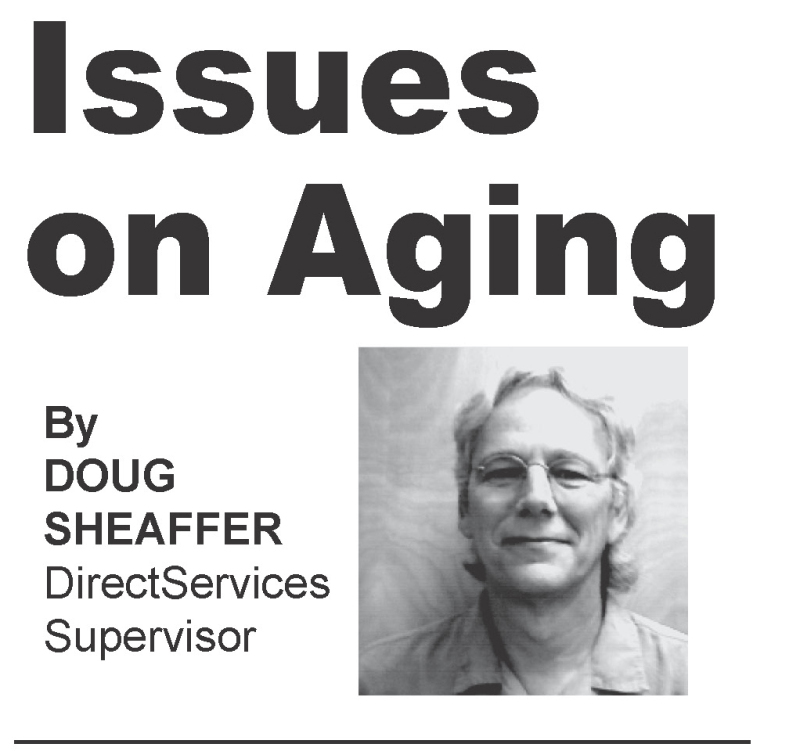 Since I retired, I've been doing some volunteer work but most of the opportunities I've tried haven't been very satisfying. Let's take a look at a couple things this time--a reminder and perhaps something new to you. 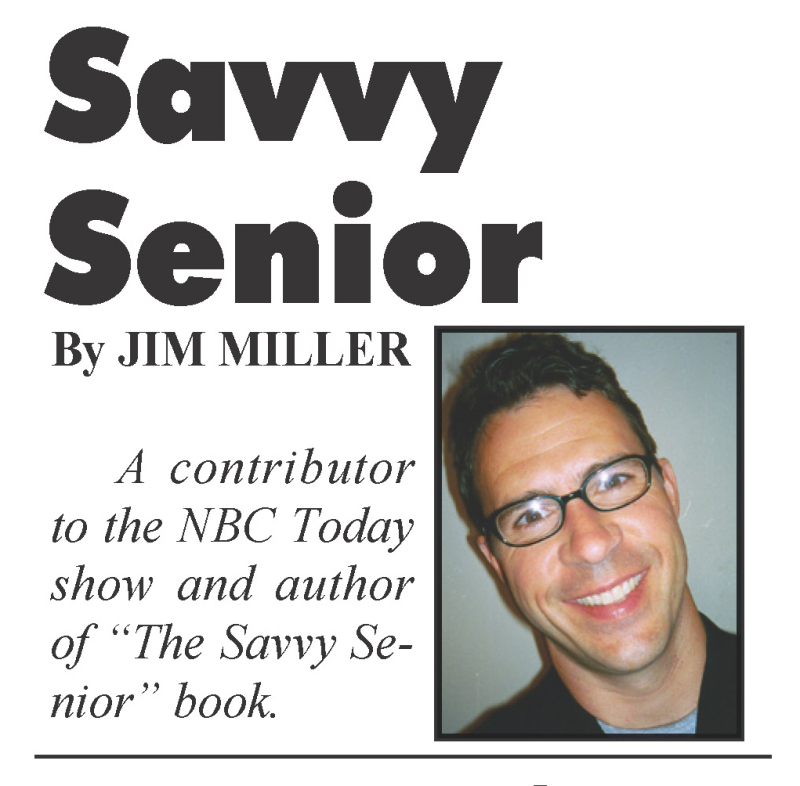 First, the reminder, and it's all about saving money if you have a Medicare premiums and/or co-pays. The Medicare Part B premium (think clinics, outpatient services, etc) is currently $134/month for most people, and for some, this gets to be a pretty big hit. People whose only source of income is Social Security may already be struggling to get everything else paid and the premium cost just adds to the burden. The 2018 tax statements will be mailed the second week in February. As I stated in my last article most taxpayers will see an increase in their 2018 taxes due to the State Legislature's funding for education (mine went up $200). This funding is a result of the order handed down by the State Supreme Court in the McCleary case. The new state levy (part 2) for Pacific County is $1.03 per thousand. That amount added on top of the existing part 1 state levy of $1.89 makes a total of $2.92 for the state school levy. Seniors currently exempt from excess levies are also exempt from the new Part 2 state levy. Links to further information on the new Part 2 levy may be found on the back of your tax statement. Mayor Dobosh and company at the Oregon Trail Monument. Toledo Mayor Steve Dobosh has been busy these past two years since taking over as mayor from Jerry Pratt. Since he has taken over, he has finished what Mayor Pratt started and has taken on several more projects. Updating comprehensive plan for the development and planning of Winlock. Suspended use of community building until electrical issues are resolved. Work to begin the first week in February. Met with representative of the Jorgensen family regarding burned-out house on Kerron. Designated mandatory representatives for the City of Winlock with FEMA, Emergency Management Team and Homeland Security. These are required positions for each city and has been neglected for over 2 years. 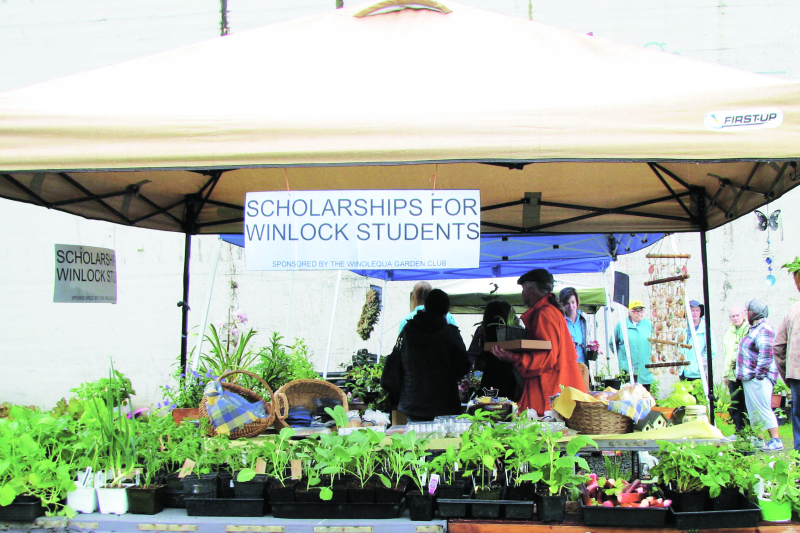 The Winolequa Garden Club is accepting applications for their $1,500 scholarship which is awarded to a deserving Winlock High School student entering the fields of agriculture, horticulture, nursing, education or related fields. Mill Creek once again has washed out, however previous fixes to two other sections have held strong. Pacific County Public Works plans to fix the section once weather and restrictions permit. 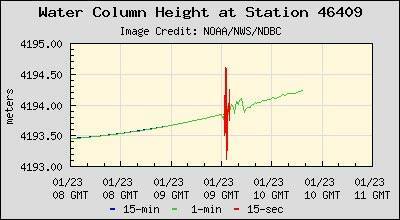 NOAA read out from Jan. 23 with a water displacement 32 ft. after the Alaska earthquake. 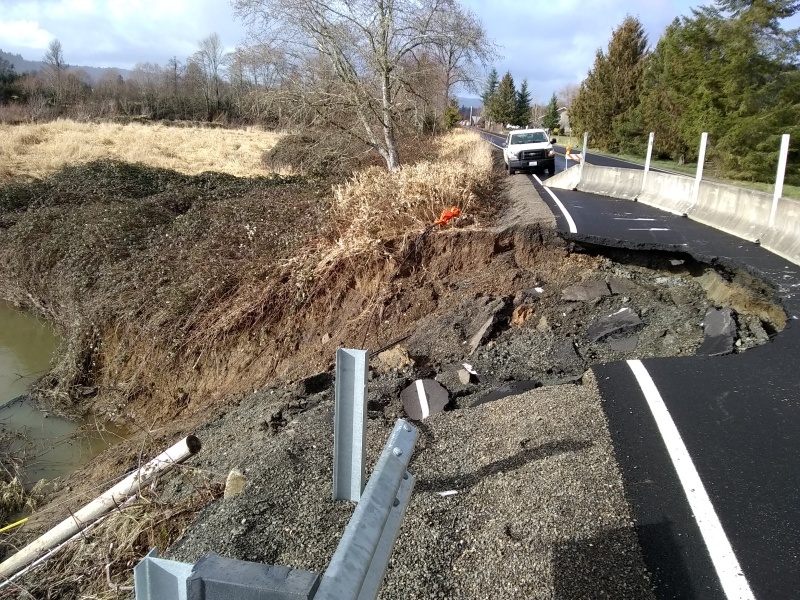 The Pacific County Emergency Management Agency was put to the ultimate test on Jan. 23 when a large 7.9 magnitude earthquake shook the ocean floor 181 miles southeast of Kodiak, Alaska at 1:31 a.m.
Photo by Jeff Clemens - Truck vs. car accident in Raymond. 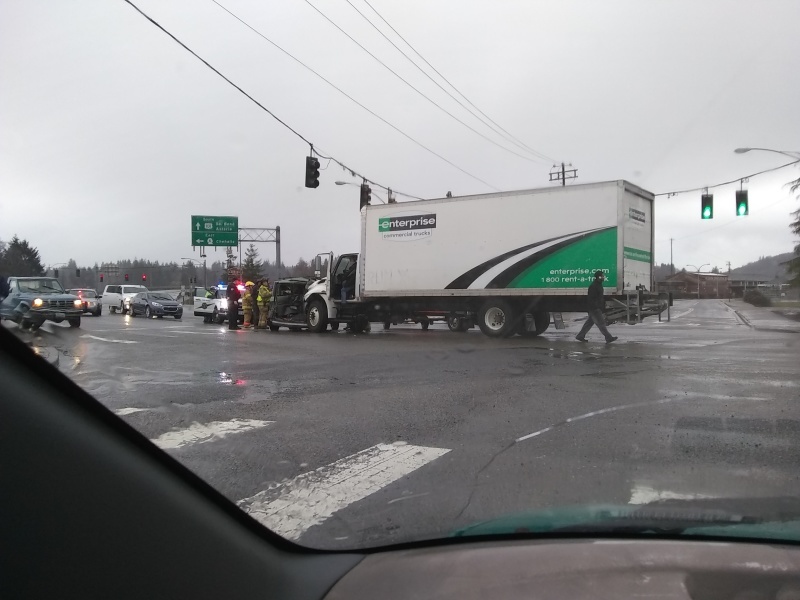 Jan. 26 at approximately 1:36 p.m. a commercial truck with a 57 year old male driver and 22 year old male passenger, both of Tacoma, Washington ran a red light and struck a sport utility vehicle with a 54 year old male driver and 60 year old female passenger inside both were from Poulsbo.